ShrinkCovers were introduced in Australia in 2015 one year after the USA launch. 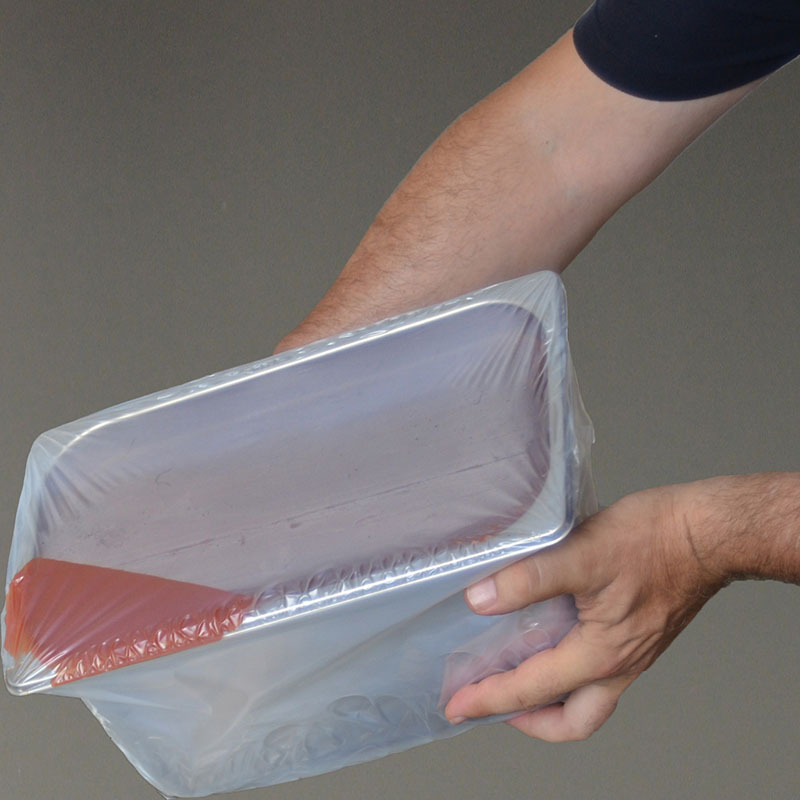 ShrinkCovers are the heat resistant alternative for PanCovers, ideal to transport food from one place to another. 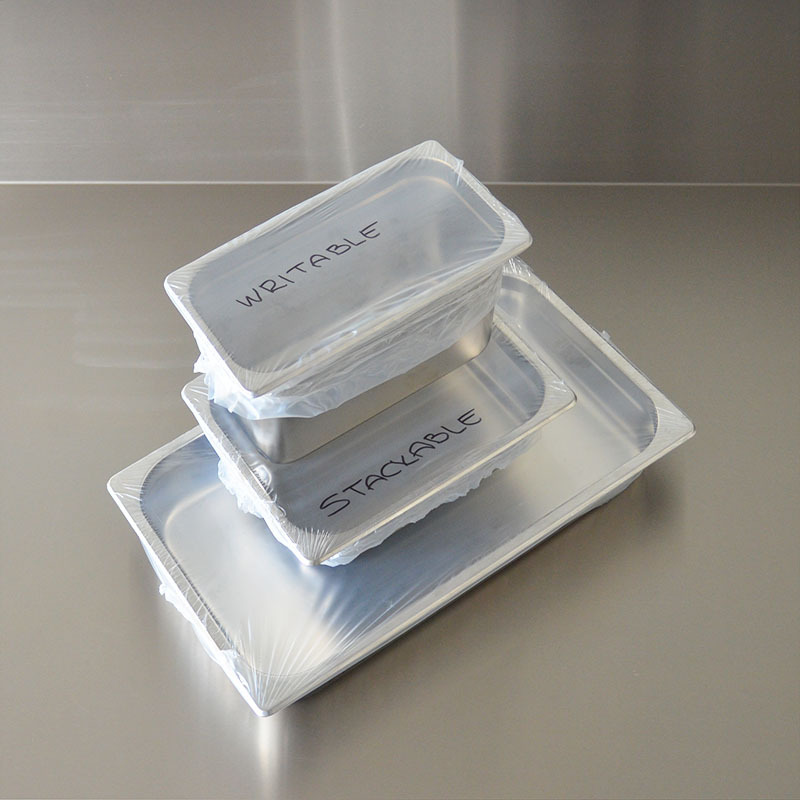 This will improve the appearance of your food dramatically, your customers will like this so much more than cling wrap. But your biggest saving is when transporting you don’t spill your food anymore. 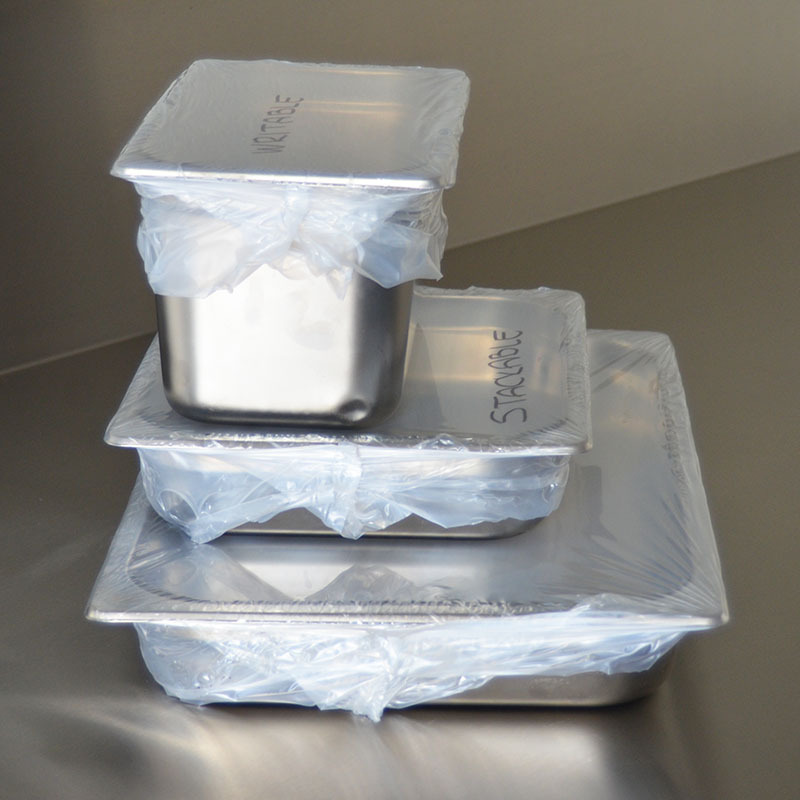 Lids will fall off, cling wrap is not strong enough, but ShrinkCover will protect your food against spillage! ShrinkCover’s substitute cling wrap or lids used to cover your GN pans. Cling wrap can stick and be difficult to apply and remove, whereas ShrinkCovers can be applied before cooking as they are heat resistant up to 203°C so you can keep cooking with them. Another often used method is shrinking the covers over the pans AFTER cooking. Test results have proven that you can use ShrinkCovers in conjunction with cook chill. After the chill, shrink the cover over the pan. Your chill will not be influenced by this few seconds heat. 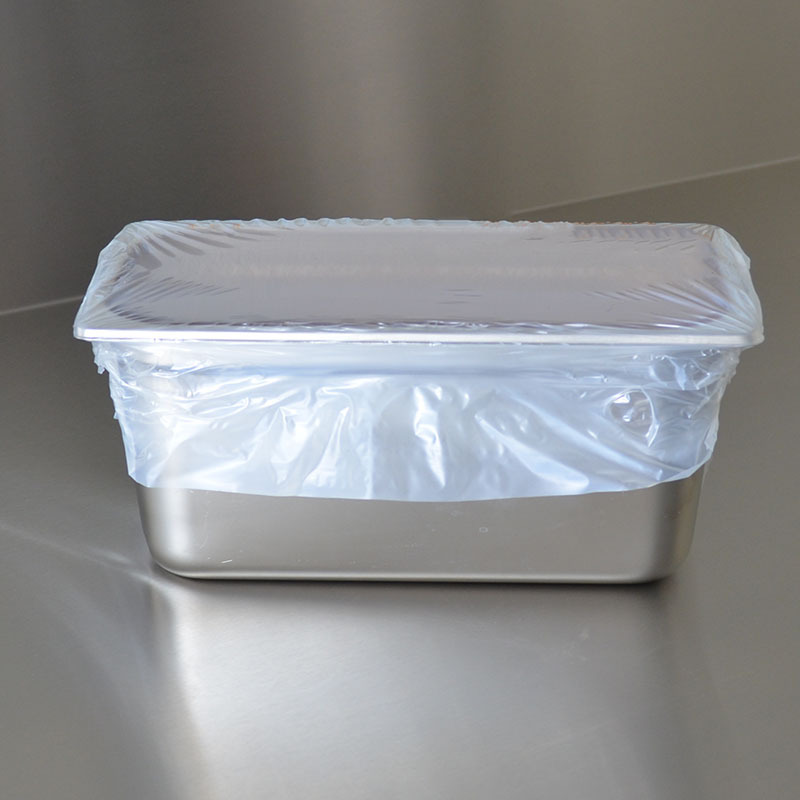 For best results apply the ShrinkCover with care and use a DRY HEAT of at least 160° C.
ShrinkCovers are ideal for catering! Watch the ShrinkCover videos below.